My name is Keshawn Tyriq Bostic and I am from Brooklyn, New York. I am 16 years old and a three-year junior at NMH. 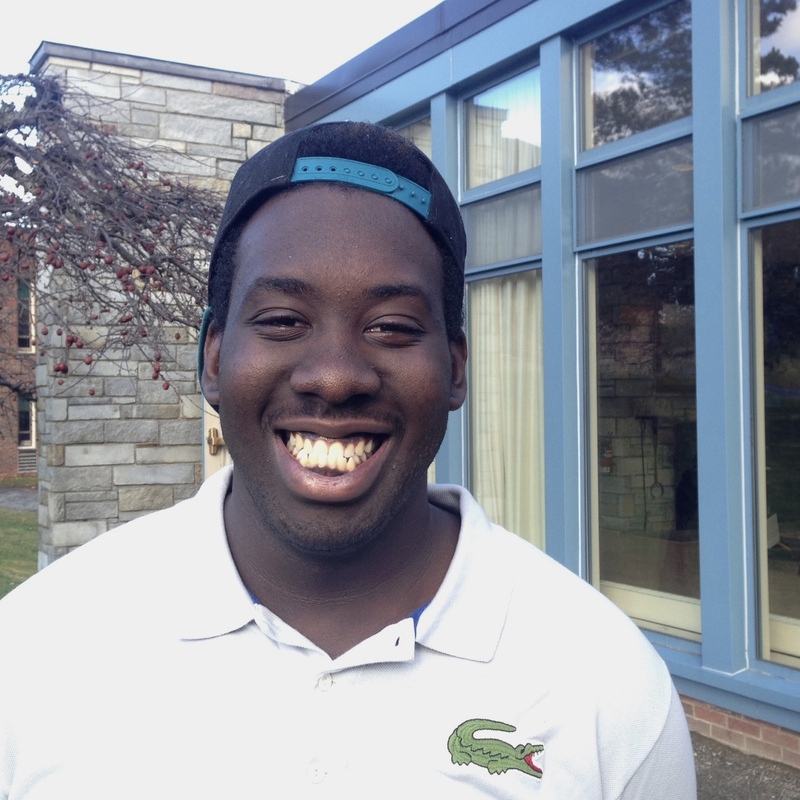 At NMH, I am a service leader and a co-leader of Youth Action International and the Mental Health Awareness Club. I was also a member of the last football team, and have played basketball, volleyball, baseball, wrestling and track & field at NMH. Before coming to NMH, I was selected to be a member of Breakthrough New York’s class of 2021. Breakthrough is a non-profit social enterprise which sparked my interest in Social Entrepreneurship at NMH. Breakthrough is a great program that supports high performing middle school students and gets them into college-prep high schools and colleges. Being a member of this program and living in Brooklyn showed me there are unaddressed issues that need to be worked on. When the opportunity to apply for this course arose, I jumped on it because I knew I would learn how to address issues I had seen, mostly with food and education. In the course thus far we have learned how to pinpoint the needs in a community and how to find the source of issues we see from the outside. We have taken many visits into Greenfield to identify the needs in the community, along with Skyping with people who work in social enterprises. I’ve learned a lot about what you need to succeed in a social enterprise and about how to deal with setbacks.